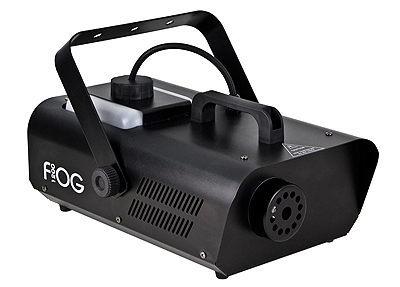 With an output of 1000 watts and a strong output of up to 3.8 meters, the “FOG1200” is the “all-rounder” among the fog machines. A high quality thermostat and a high quality electronic metal pump guarantee longevity and lasting reliability. The machine has an Electronic Thermo Sensing (ETS) system for extremely short heating phases. In addition, a sensor is installed to protect the pump, which shuts off the pump at too low a fog fluid level. The absolute highlight is the standard radio remote control, with which you can operate the machine without cables. The remote control is practically like a key fob, small and handy. You can see the fog completely unnoticed, e.g. activate from a dark corner. This creates completely new possibilities! 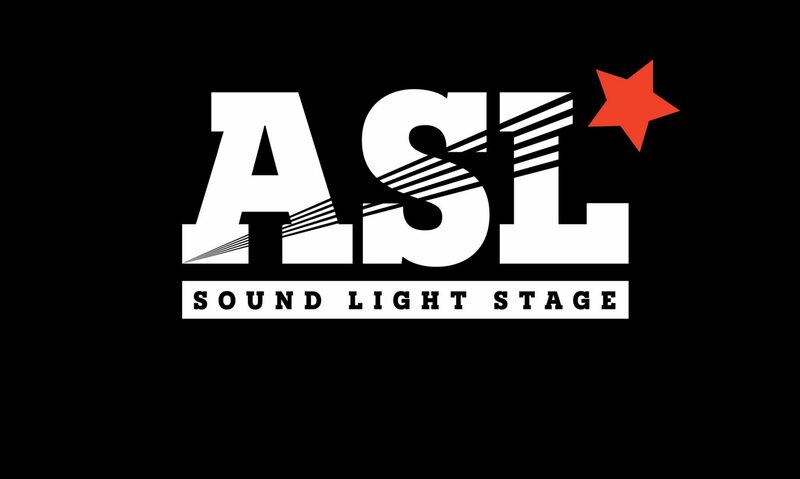 Also for theatrical purposes, this is extremely convenient, because versatile placeable! The receiver has a magnetic plate and can easily be found on the “FOG1200”. In the event that the batteries run out of steam in the remote control, even a wired remote control is included! The tank holds about 2.3 liters of fog fluid. The fogging power is approx. 340 m³ / min. and the heating time is extremely low with about 3.5 minutes. An adjustable mounting bracket also allows hanging mounting. Mist output: 340 m3 / min.